Not since the baby boomers has there been a generation that’s had so many people talking. 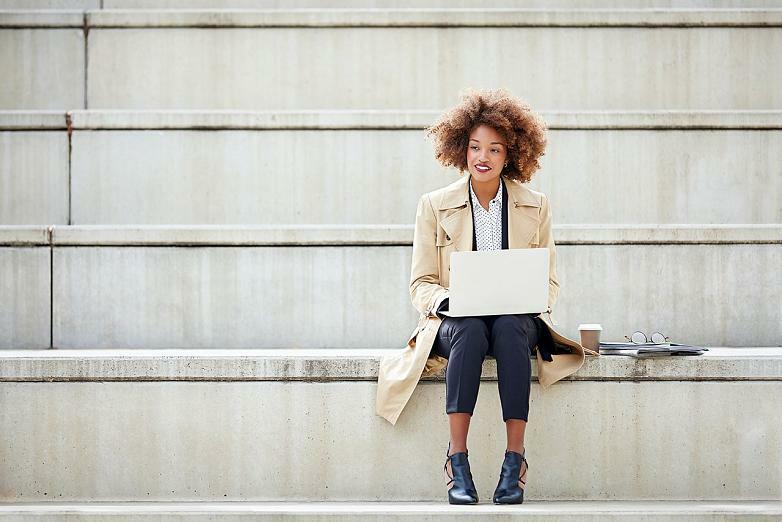 Born between the early 80s and the late 90s, the millennials – also known as Generation Y – are just the beginning of a change that will soon be taken over by Generation Z. Demanding, impatient, environmentally aware, social and emotional, they are all part of the wave of young people who are changing the paradigms of design. A new way of living and experiencing design, both in terms of space and products, communication and graphics, which Actiu had the opportunity to analyse at the round table "Design, Transformative Experience of Society'", together with important companies and studios like CBRE, Pangea, Lagranja and Yonoh, held at the ESNE University School of Design, Innovation and Technology, and moderated by Maite Felices. Taking into account the needs of younger generations is essential if you want to create a good design. Way back when, design was considered by many to be a purely aesthetic luxury, however the passage of time has come to reveal its no-less-important functional character, and now design also represents experience and emotion. For the General Director of ESNE, Rafael Díaz, “design that does not transform society, nor improve the lives of its users, is not a good design”. A process of change that is analogous to the philosophy of life of the new generations, who are constantly evolving and looking for ways to turn their everyday lives into unique moments that are worth sharing. Converting work into a way of life rather than a livelihood is now young people’s goal. “For the new generations, work means experience, learning, collaboration, fun and family” explains David Sánchez, Brand Guardian at Pangea. 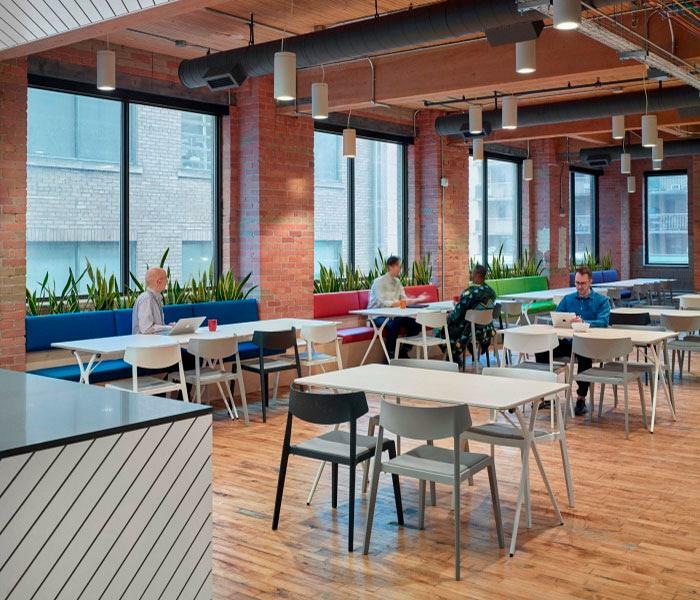 This association, in charge of promoting and connecting millennial generations with companies, and together with the CBRE space-planning consulting firm, is the author of the study of new paradigms in work spaces. An analysis that, based on how these digital natives view work and what their needs are, defines the foundations of the new work environments. Design as a tool for change, capable of attracting and retaining talent, is essential. “Companies are finding that being more attractive attracts more talent, increasing their productivity and creativity” says Muriel Altunaga, CBRE Head of Workplace Advisory & Transaction Services. If work for baby boomers (born between 1945 and 1964) was directly associated with job stability, and for Generation X (1965 and 1981) it involved the normal acceptance of the labour hierarchy, in the case of millennials work represents a place full of challenges and experiences. More idealistic than their predecessors, the new professionals are also much more demanding and volatile: they are constantly reinventing themselves, looking to learn and excel, and if they don’t exceed, they are not afraid of labour mobility. Now the work environment encompasses not only the physical space, but the technological space as well. A paradigm shift that is largely responsible for new technologies, which facilitate communication between geographically dispersed work teams; and the change in mentality of the younger generations, with a much lower sense of ownership and belonging. Faced with individualism and the hierarchy associated with conventional offices, new generations are demanding “harmonious” environments that can accommodate a wide range of experiences, and where collectivity comes before individualism. A new work model that goes beyond replacing traditional “cubicle” offices with open rooms, and that focuses on personalised and segmented spaces according to different needs, with collaborative environments and sensory stimuli that encourage learning, shared information screens, new technologies and connectivity. Always online, for the so-called “digital natives” a workspace without technology is already unimaginable, and means a loss of information, motivation, integration and flexibility. Productivity, efficiency, cooperation, inclusion, vitality and sustainability are also aspects that are highly valued by new generations. 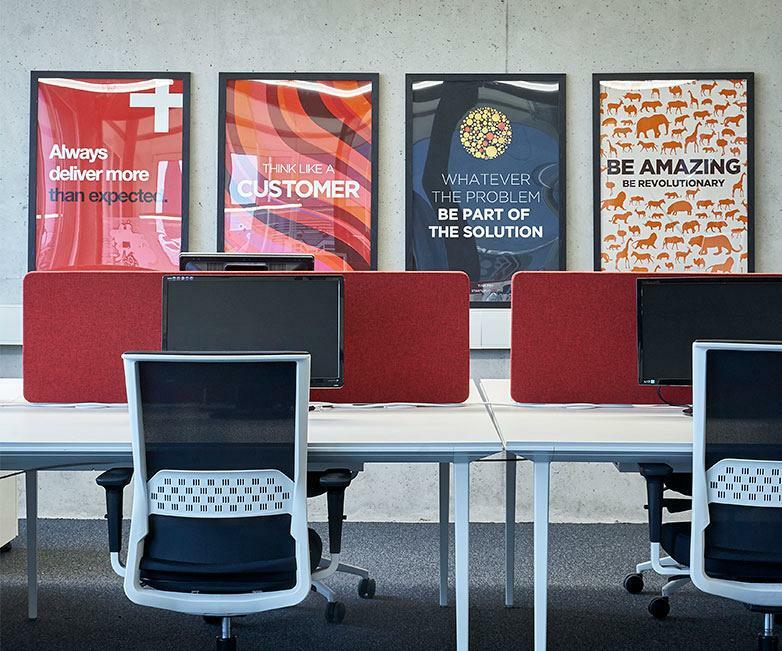 A high degree of awareness, both social and environmental, that demands sustainable technologies and intelligent work spaces that are able to empathise with their needs through AI and Big Data systems. As pointed out by Alex Selma from Yonoh, the Valencian studio specialising in product design that he directs with Clara del Portillo, “it’s not just aesthetics that is essential to any design, but also comfort, both ergonomically and visually". The disappearance of a dividing line that traditionally separated personal and professional life has paved the way for a “domestication” of workspaces. 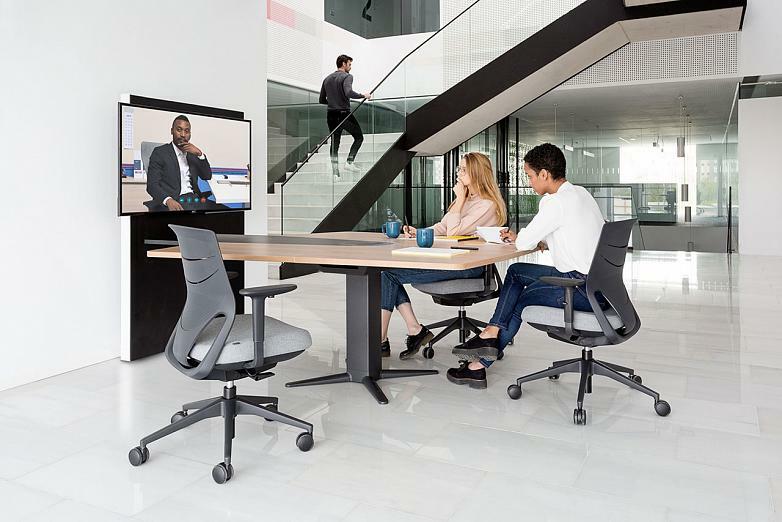 Environments that are reminiscent of a home, with increasingly versatile furniture and natural elements that allow workers to leave the office while still being in it; these elements are some of the most frequently used resources. 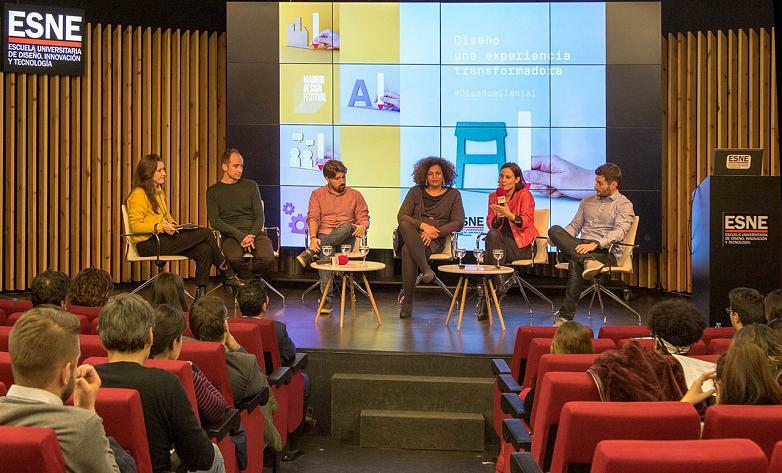 “Furniture is no longer seen as a simple object and has become a tool that enhances aspects such as communication, ergonomics and the well-being of its users,” explains Soledad Berbegal, Actiu’s Communication Director. Regarding the incorporation of environments into the workspace that are normally associated with other uses, such as kitchens and restaurants, the Creative Director and founder of Lagranja, Gerard Sanmartí, points out that, “although this ‘mutation’ phenomenon allows furniture to be interchanged depending on the space, there are other aspects such as lighting or acoustics that are completely different. Designing a space where the user is going to spend their entire day is nothing like designing a space where the user will barely spend a couple of hours”. Where do the “old” generations fit into all this and how can we design spaces where workers who have very different needs and objectives can harmoniously coexist? (in 2019 there will be six generations working together). These are challenges that companies now face. Aspects such as authority, security, stability, commitment, tolerance to change and failure, feelings of belonging and possession, teamwork, new technologies, work-life balance or work mobility are interpreted in very different ways according to each generation and are causing many companies to now implement a “reverse coaching” process among their workers in order to “solve” the existing generation gap between them, and thus achieve not only coexistence, but also mutual understanding.